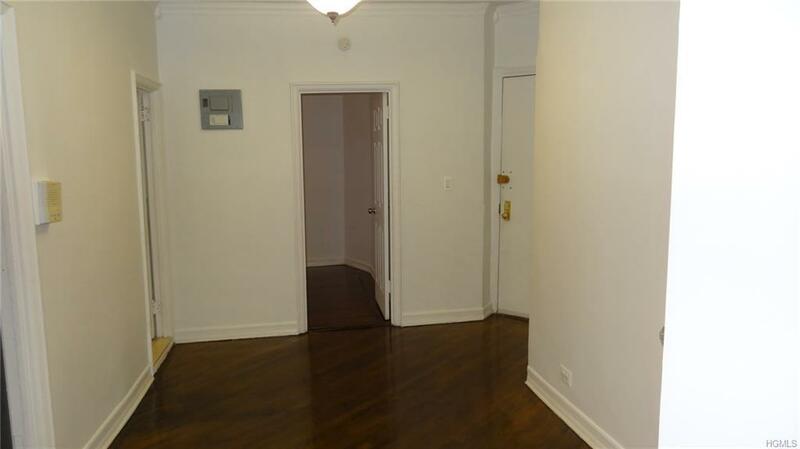 Beautiful Updated Vacant 2 Bedroom / 1 Bath; Custom Kitchen Cabinets, Stainless Steel Appliances, Updated Bath, Windows 2 years old, Gleaming Hardwood Floors throughout, Electric upgrade, Large Foyer, 2 Hall Closets, Large Living Room. 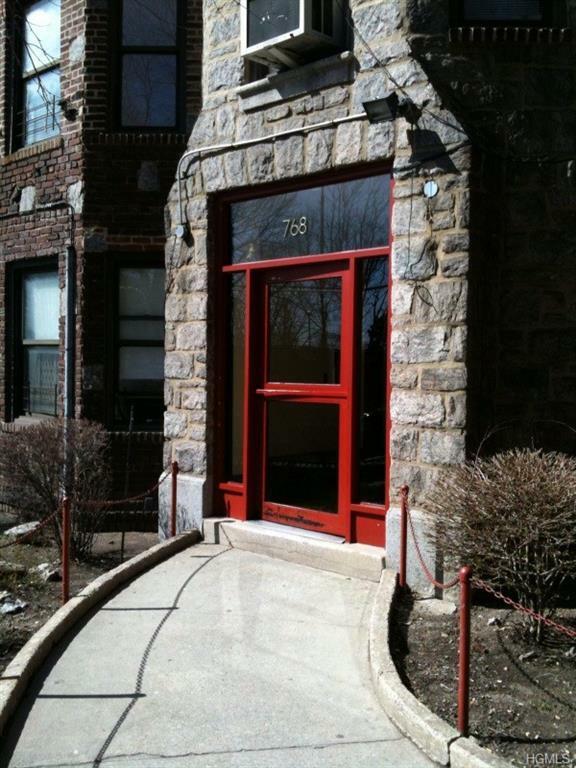 Located at Brady Court 8 Building, Tudor Style Co-Op with Professional Landscape Courtyard. 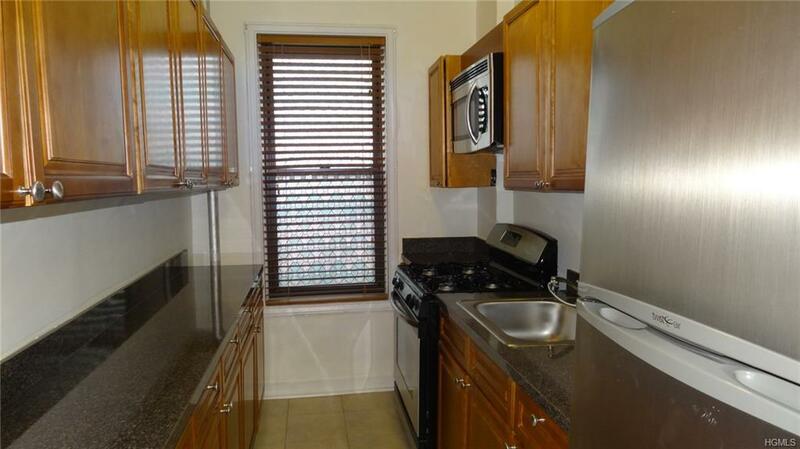 Walk to Subway 2 & 5, White Plains Shopping Hub, Bronx Zoo, Security System throughout Complex. Must See! 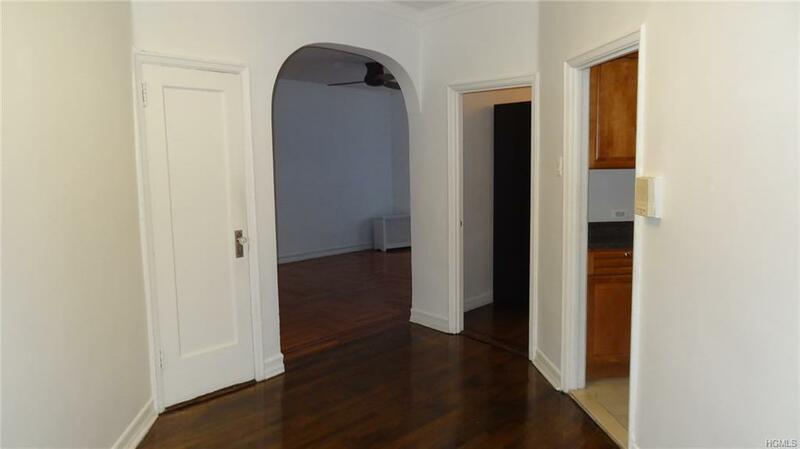 Listing courtesy of Elizabeth T. Brosnan of Era Insite Realty Services.